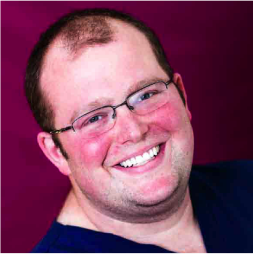 Andrew is passionate about the use of dental implants in helping restore patients to a more natural form and function and believes they play a pivotal role in improving the quality of life and general health in patients. Andrew is proud to be an endorsing dentist for the major UK charity Action for Sick Children and has been involved in the launch of the Dental Playbox Scheme which aims to dispel the myths of visiting the dentist, educating under-privileged children countrywide. He is also a Bridge 2 Aid Unity Partner having raised money to help train dental officers in Tanzania.